Your roof needs to be in good order to protect the interior of your home from the weather. Your doors need secure locks to protect you from intruders. However, too many homeowners don’t make termite protection a priority. That lack of care can lead to massive problems. Consider that, every year, termites do more than $2 billion in damages nationally. Making matters worse, upstate South Carolina and western North Carolina are considered to be termite hot zones, due to our warm and humid climate. That means infestation rates are higher for us than in most other regions of the United States. Here, termites build shelter tubes that connect their colony to a food source, which is usually within the wood of your home or place of business. If left untreated, a termite infestation can render a house completely uninhabitable. In a situation like that, contact the professionals at Patriot Pest Management. If your termite situation isn’t bad, we can take the necessary steps to get rid of them. 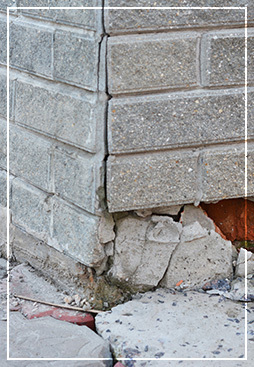 However, if they have done significant damage to your building, our team can handle pest control then perform the necessary structural repairs. To schedule an appointment, contact us online or by phone today.